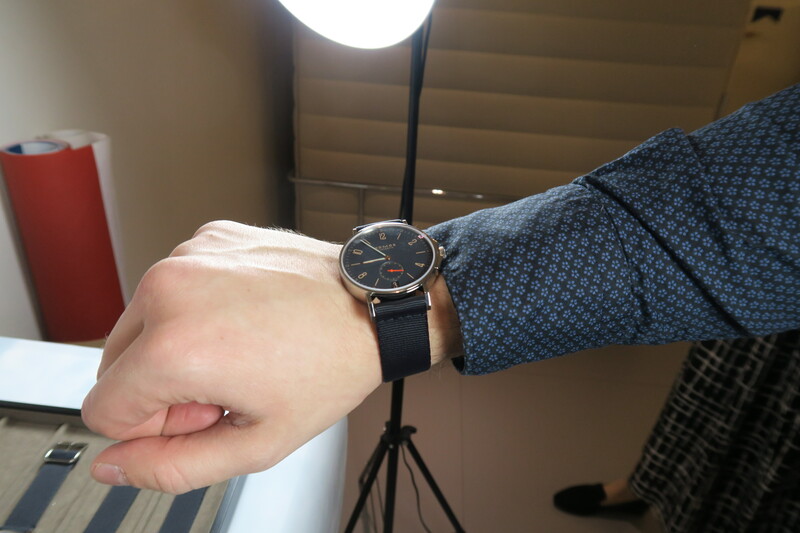 Today’s review is dedicated to new Nomos Aqua, which was presented and available on Baselworld 2017. 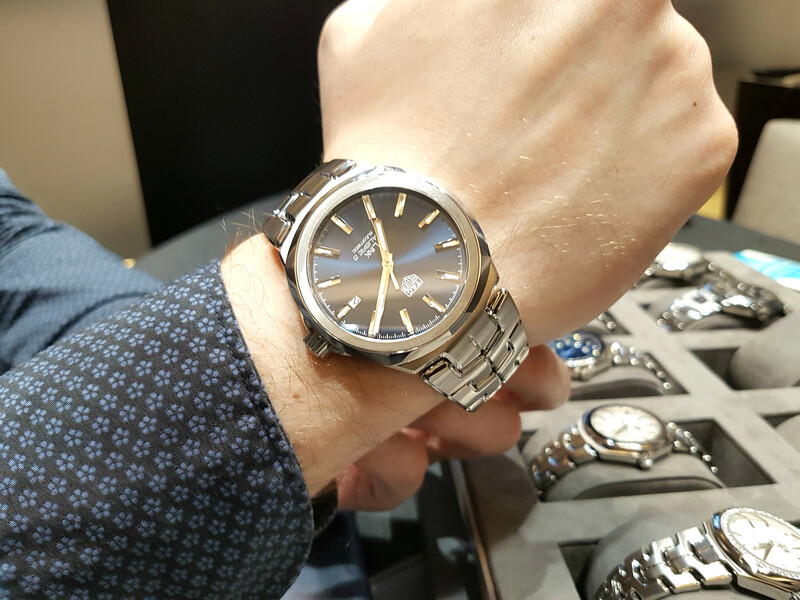 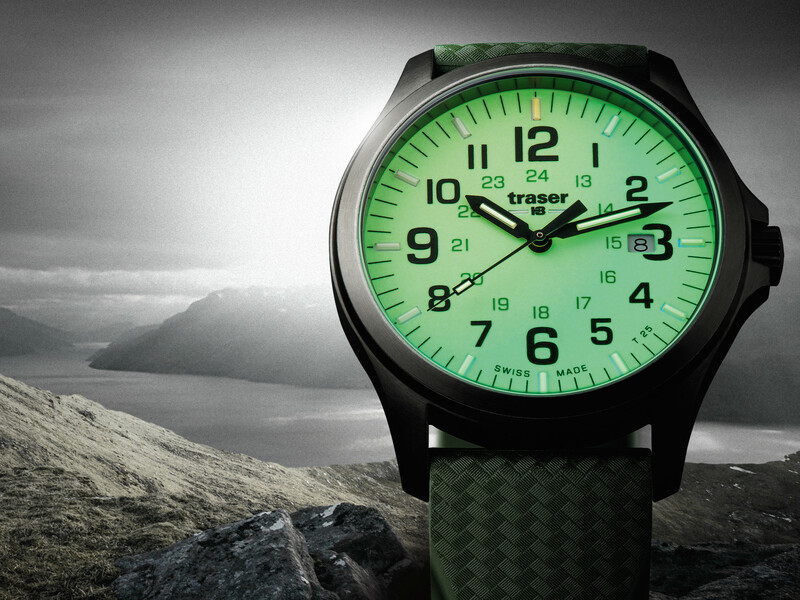 One doesn’t have to be a genius in order to guess by name that this watch is waterproof and robust. 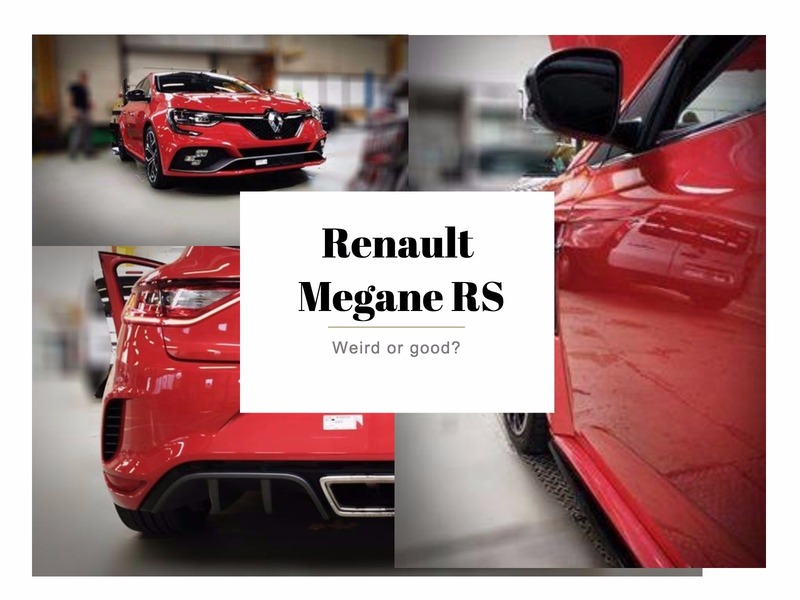 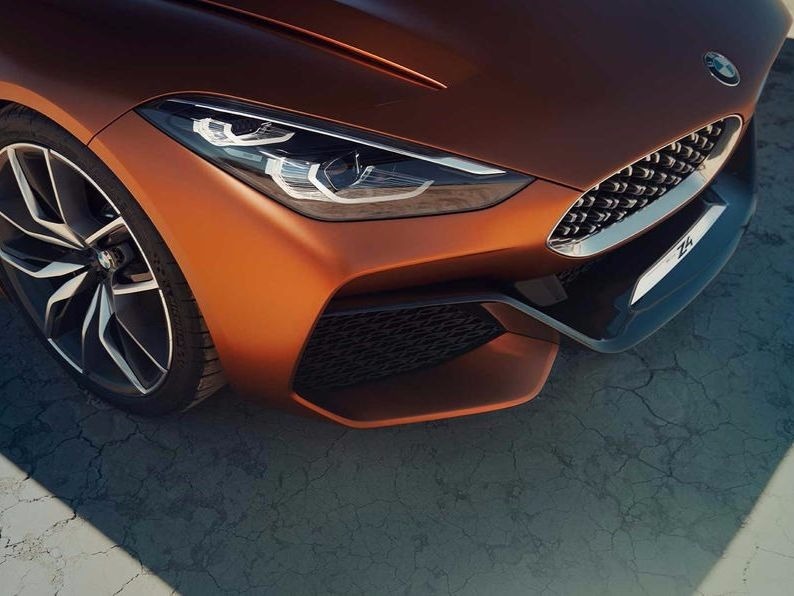 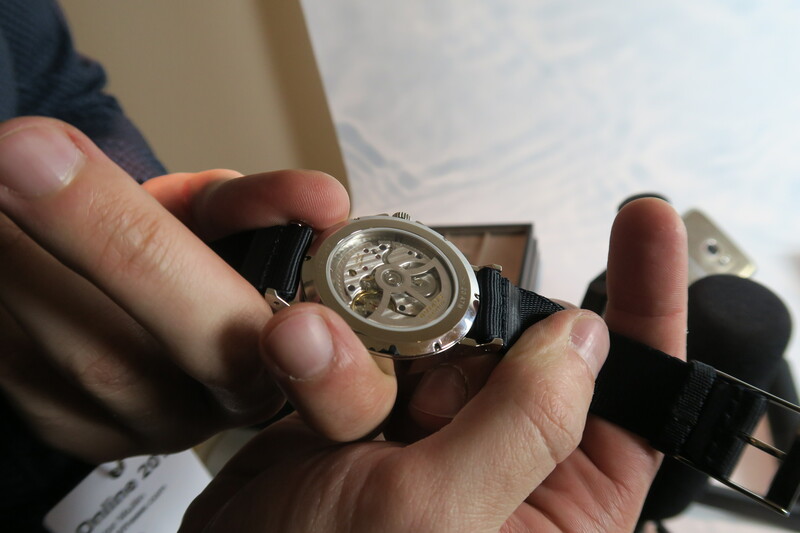 Nevertheless it was intersting to see new model in person, and now we are ready to share our impressions. 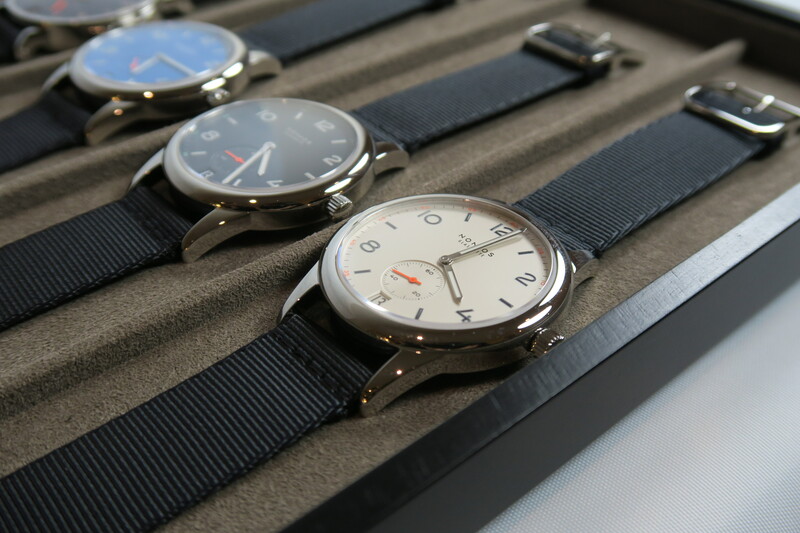 By the way, here you can read review with another Nomos watch on Baselworld 2017. 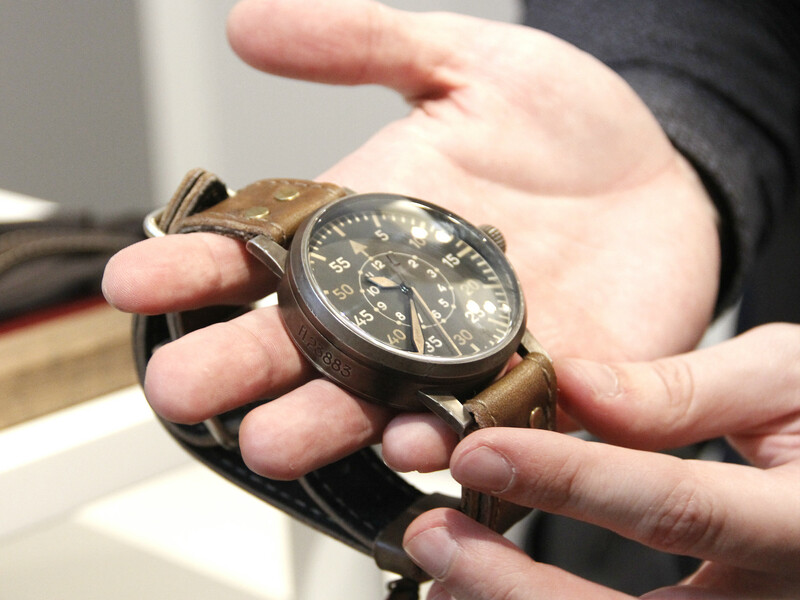 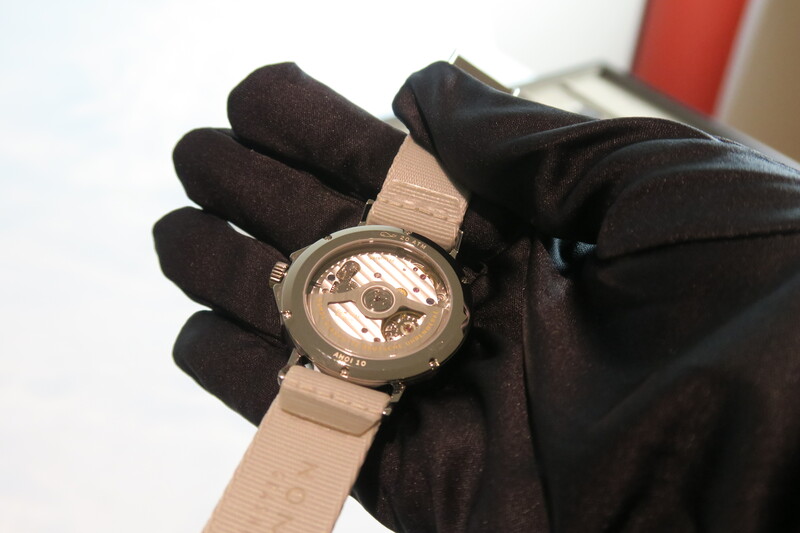 First of all, this is not a diver watch as many other novelties on the exhibition. 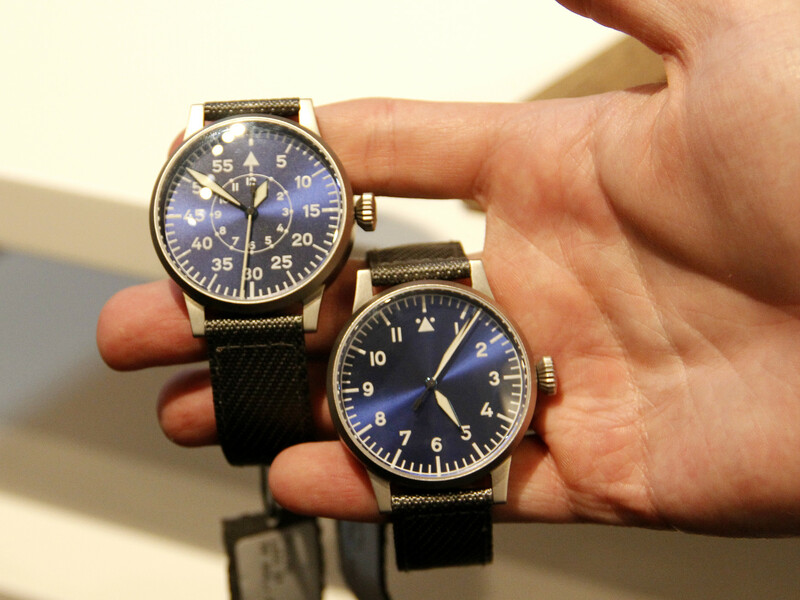 No, it’s quite simple model, which is finished in traditional clean German design. 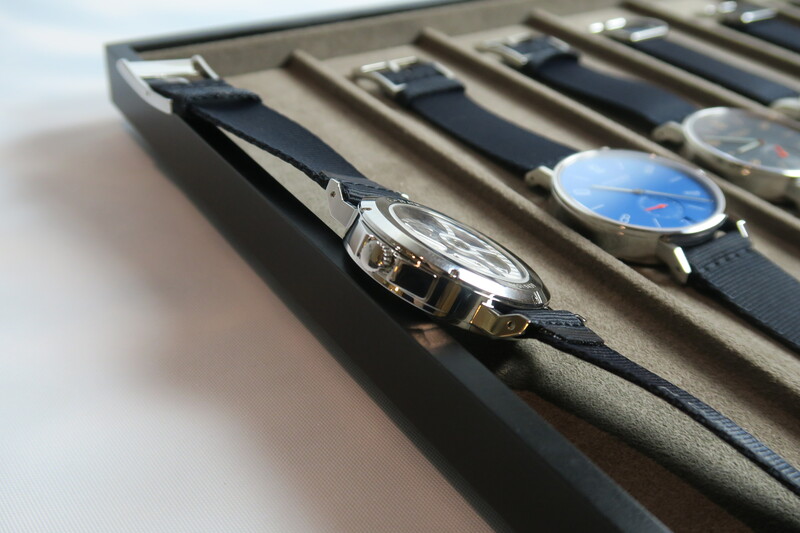 You will find nice polished stainless steel casing with few unusual features. 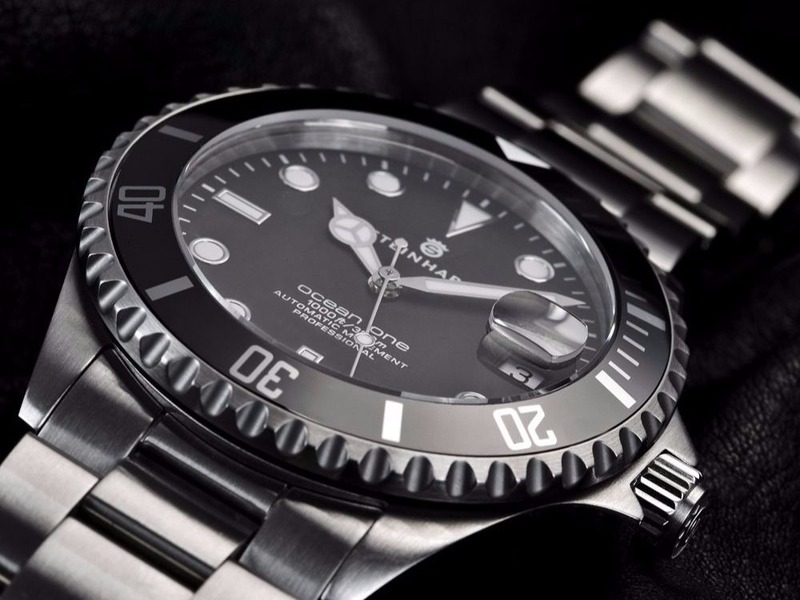 One of them is crown protection, which mimics the same element on diver watches. 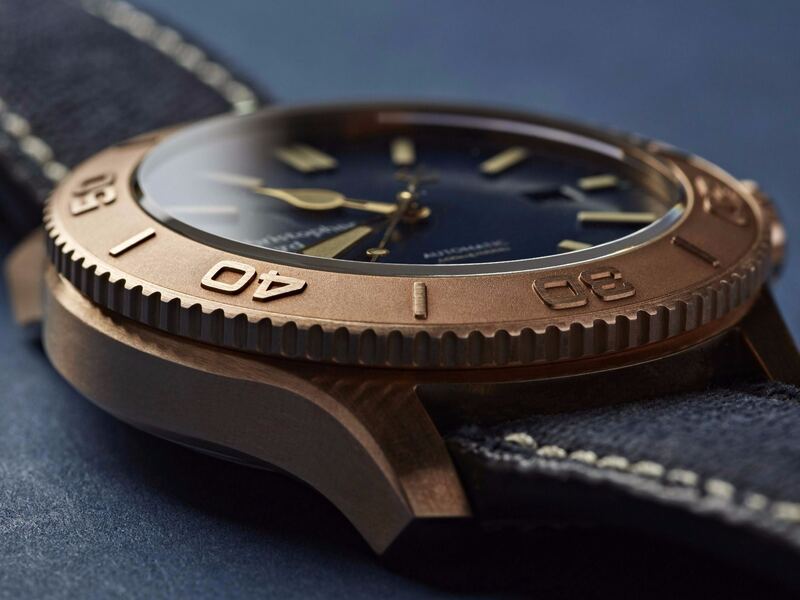 Well, I doubt that somebody will use those for diving, so we can consider such design cue as another way to underline robust character of the newcomer. 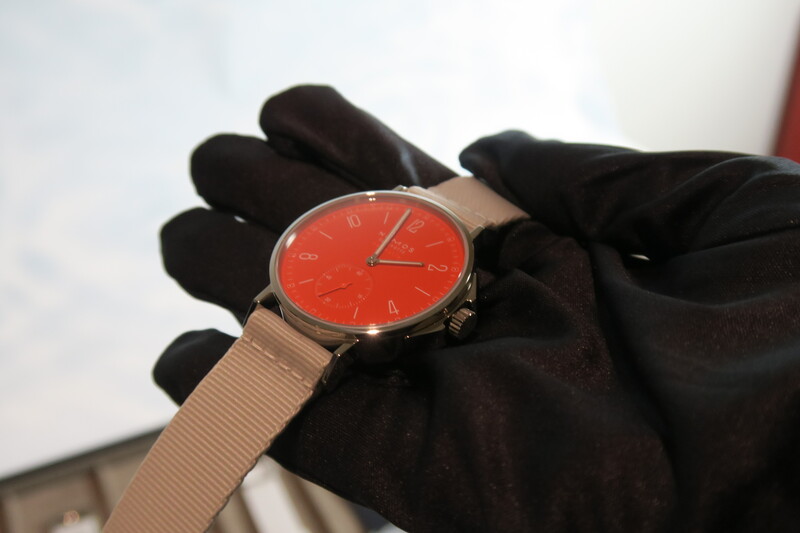 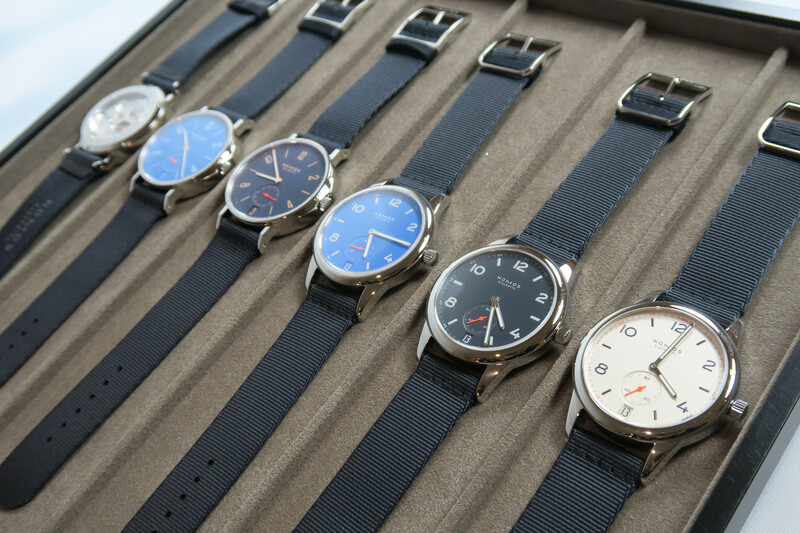 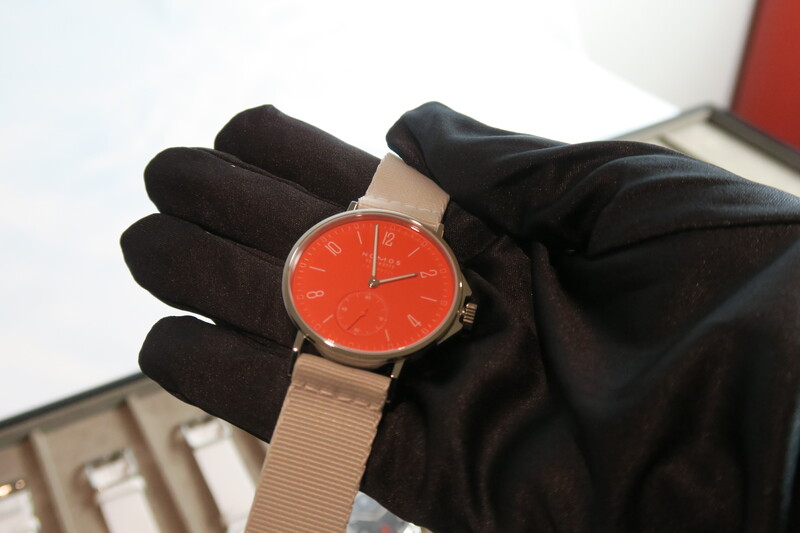 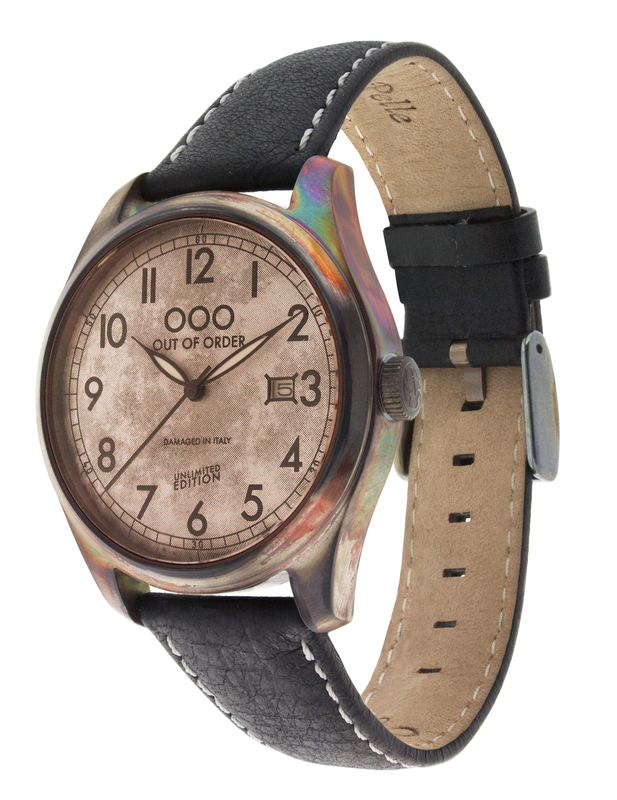 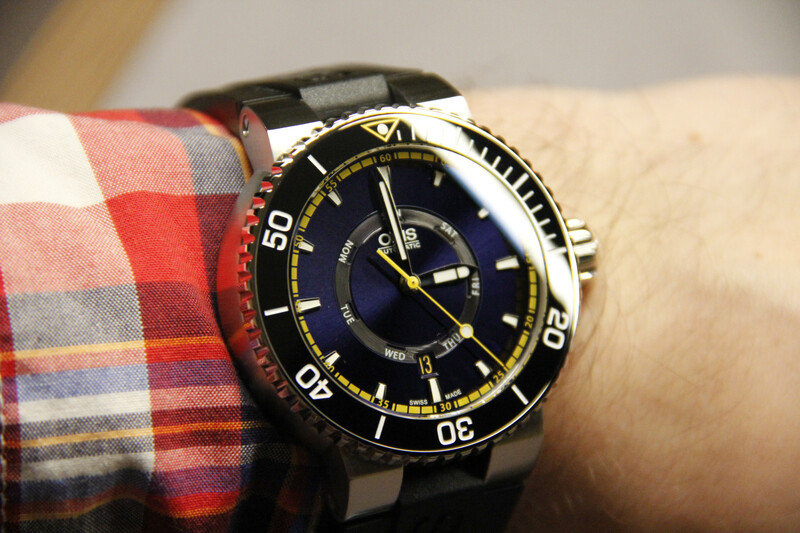 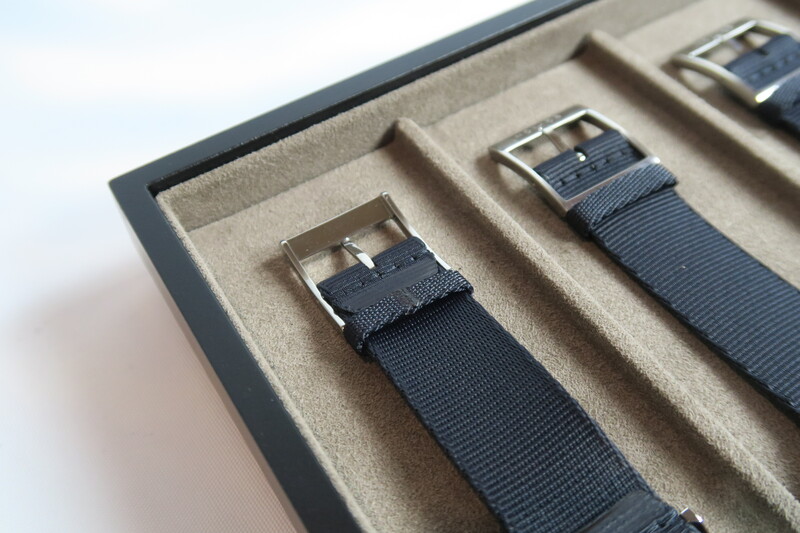 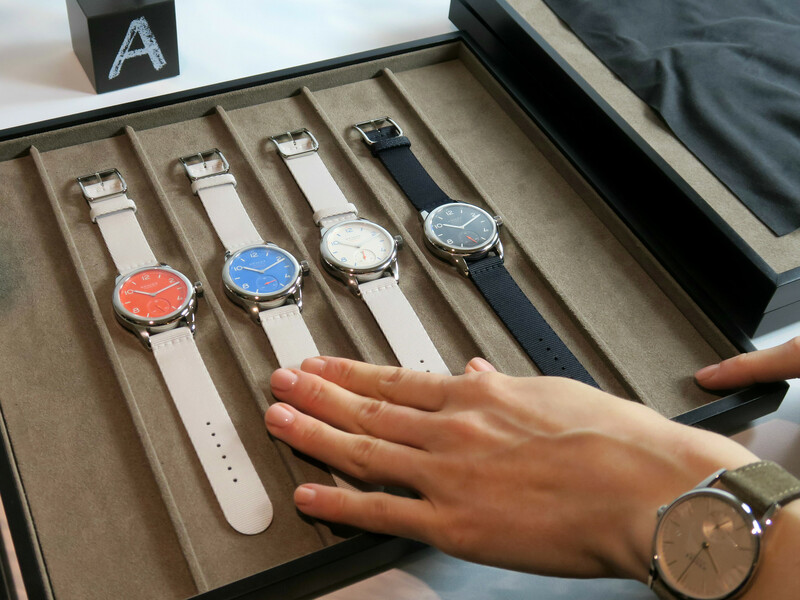 Note that fresh watches are based on Club and Ahoi versions. 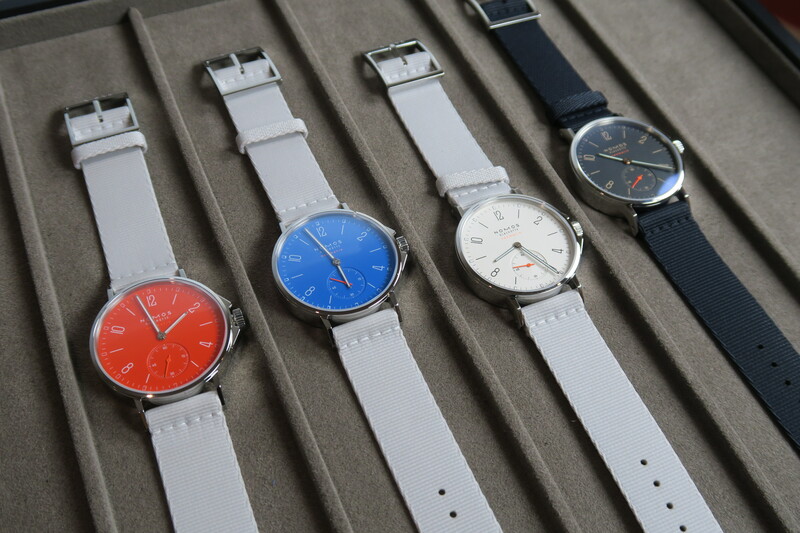 In reality watch looks familiar from the first sight. 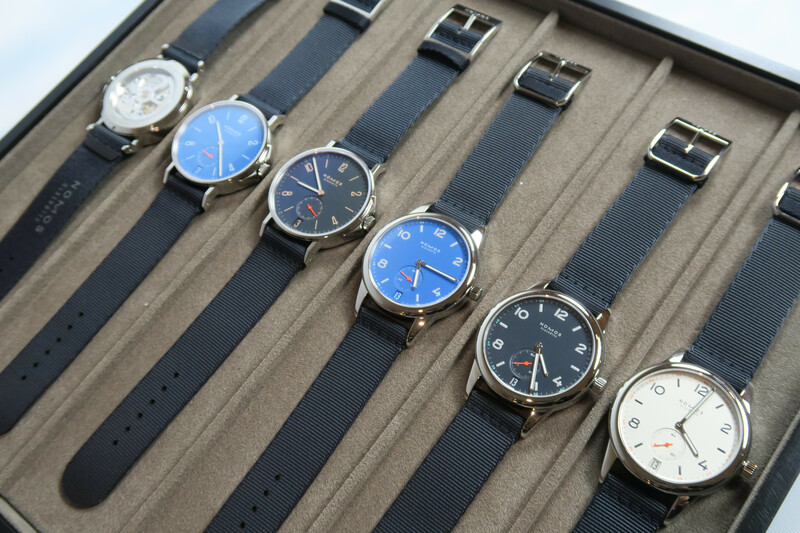 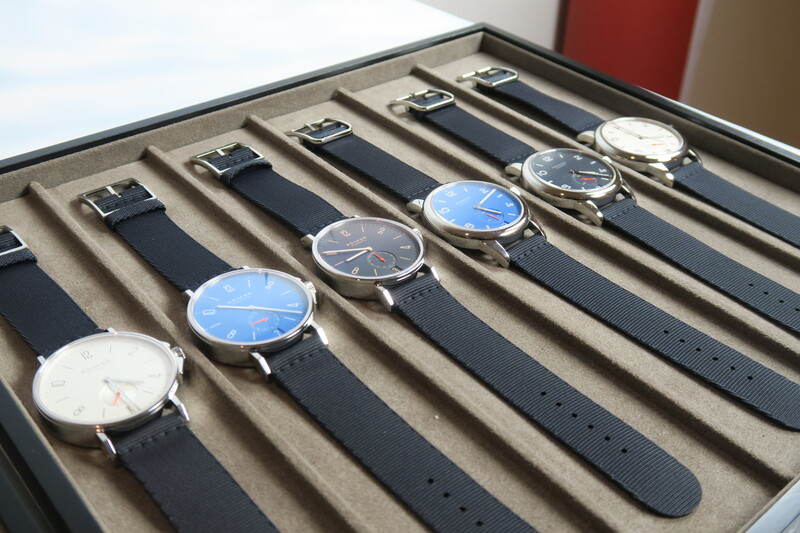 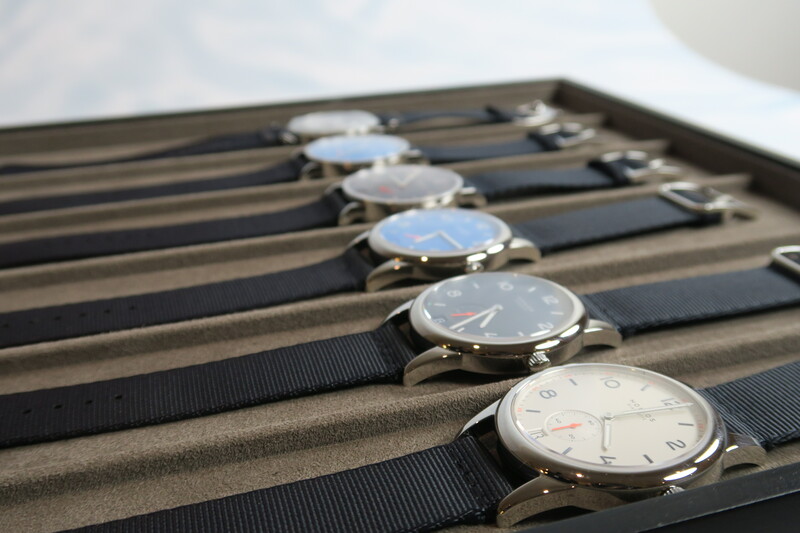 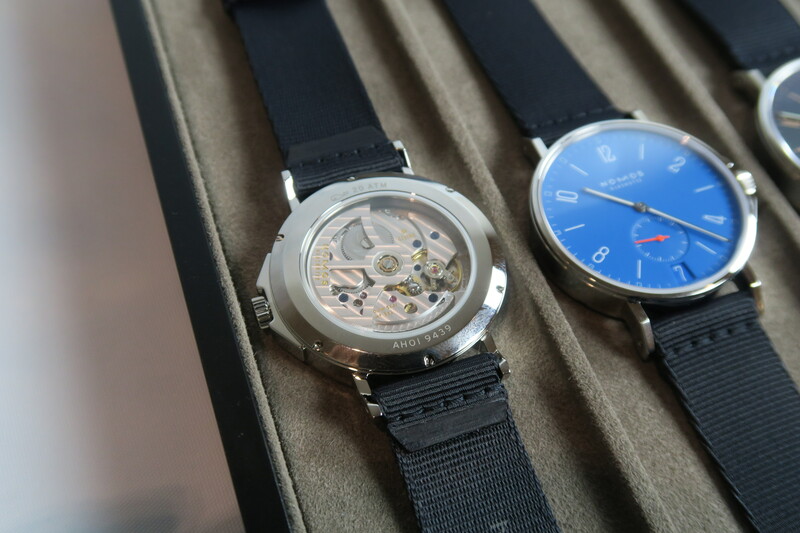 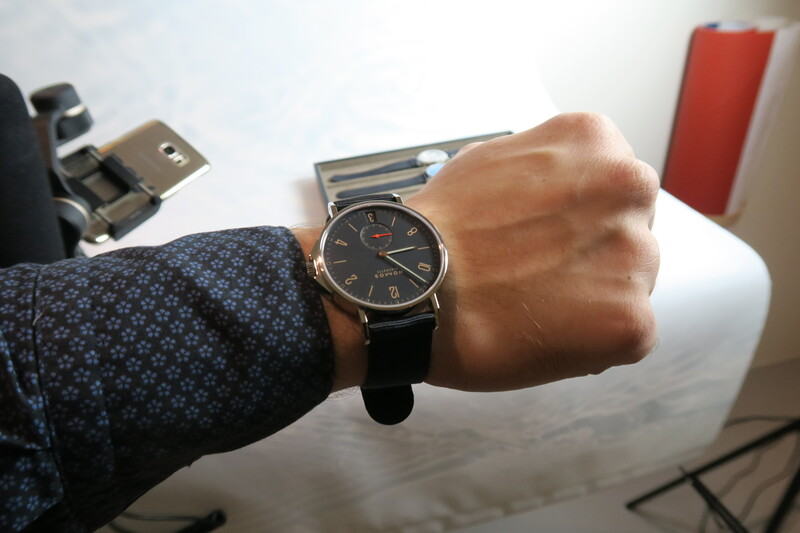 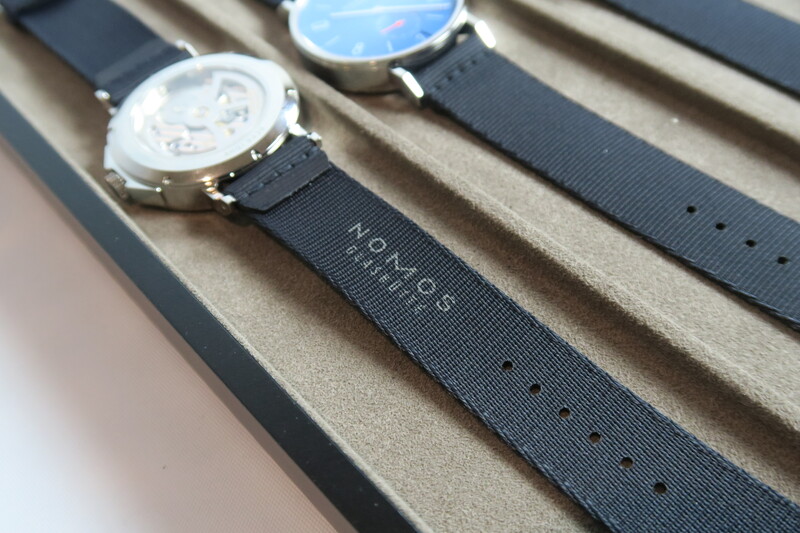 I guess there is no need to tell you about Nomos styling. 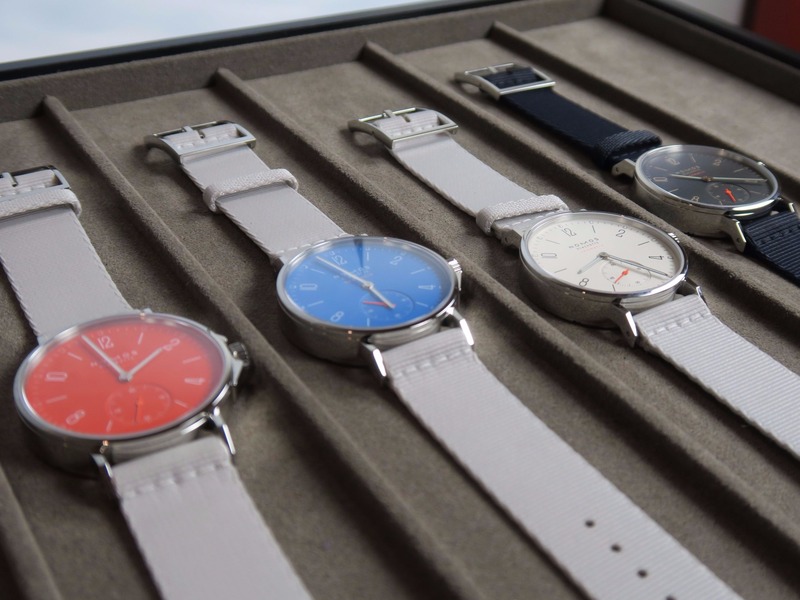 Even though manufacturer claims that available types are quite tough, they are actually modest in size and should look good on thin wrist. 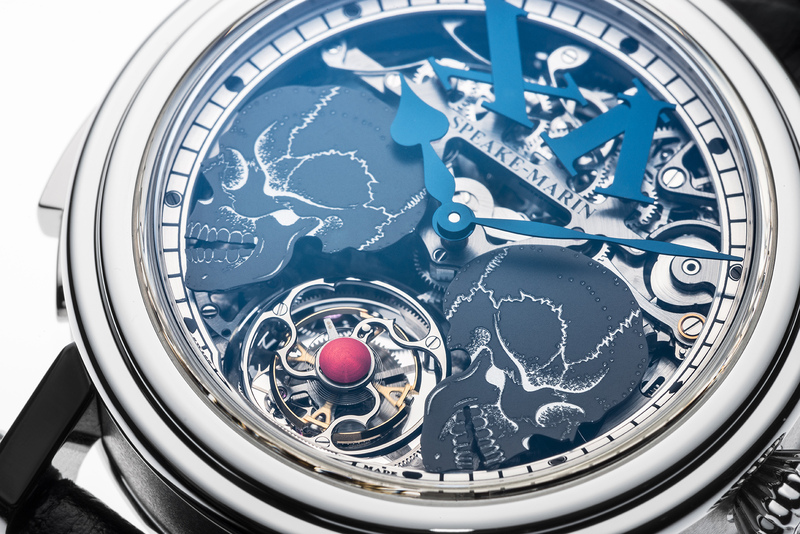 We can thank thin automatic movement DUW3001 for such dimensions. 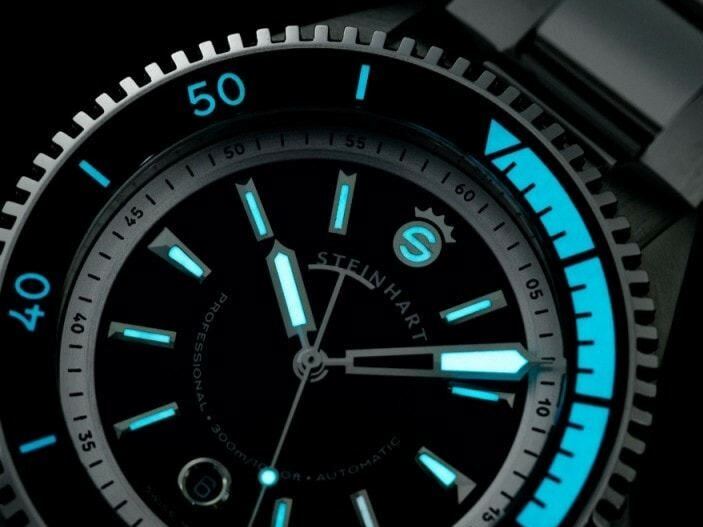 Woven straps adds to the light feel of this Aqua model and ensures comfortable wearing during the day. 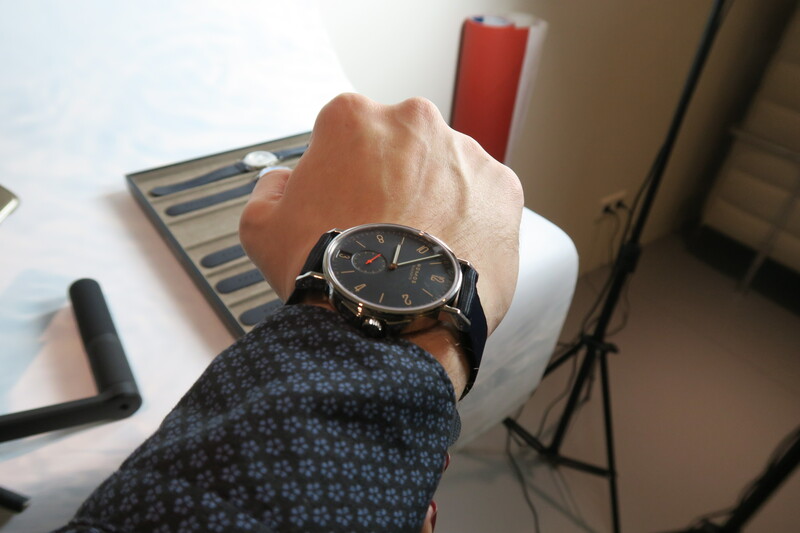 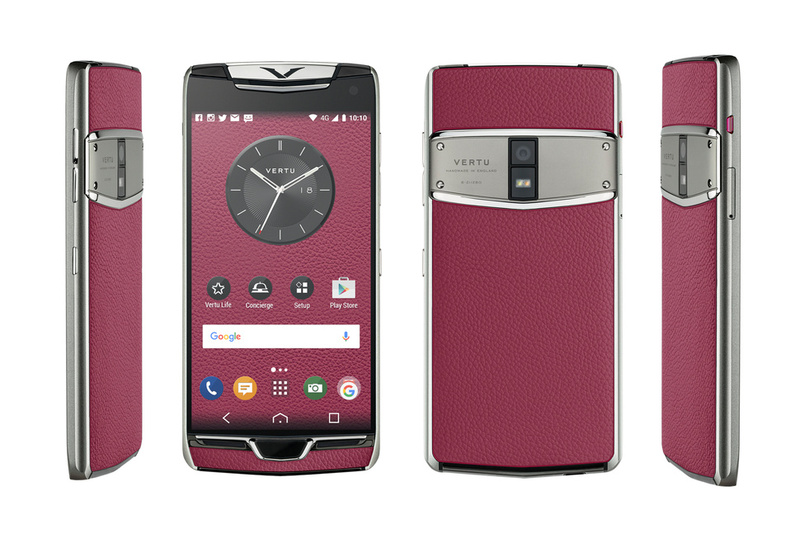 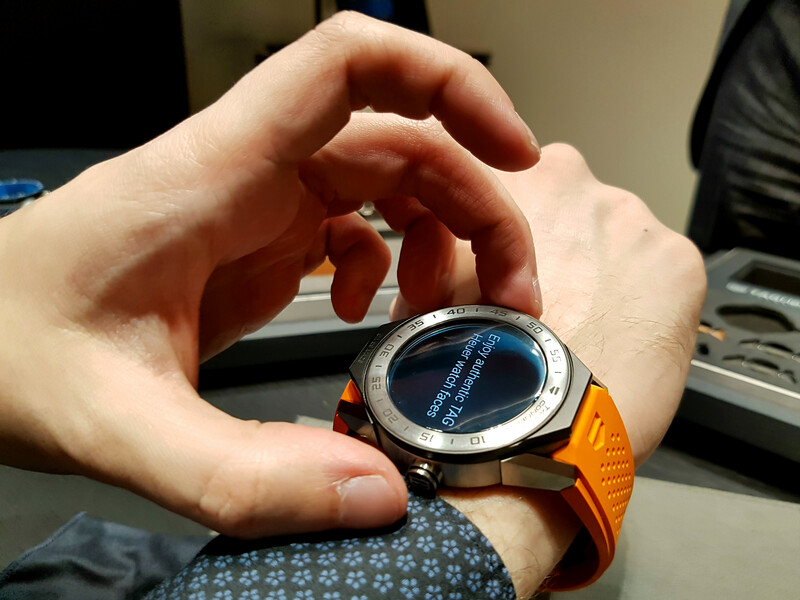 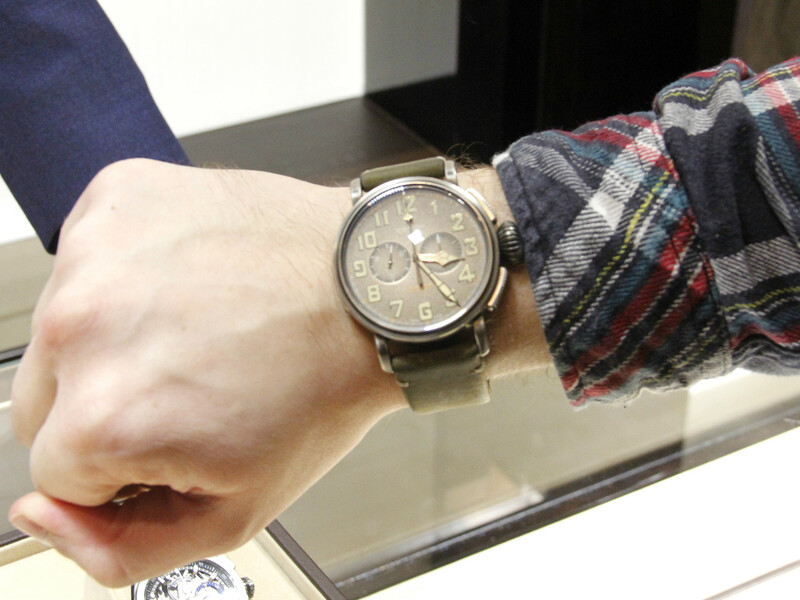 Well, I guess it will be a bit more easier to have such elegant watch on your hand. 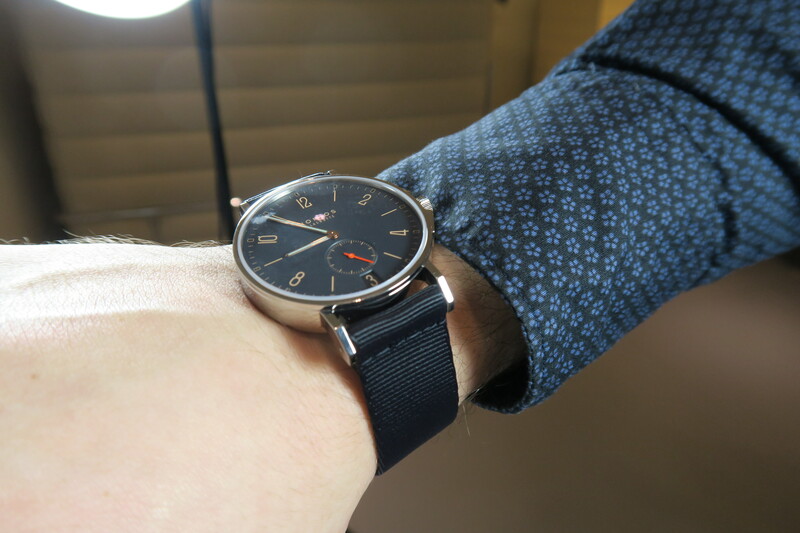 Note that inner side is softer than external-another advantage for all day wearing. 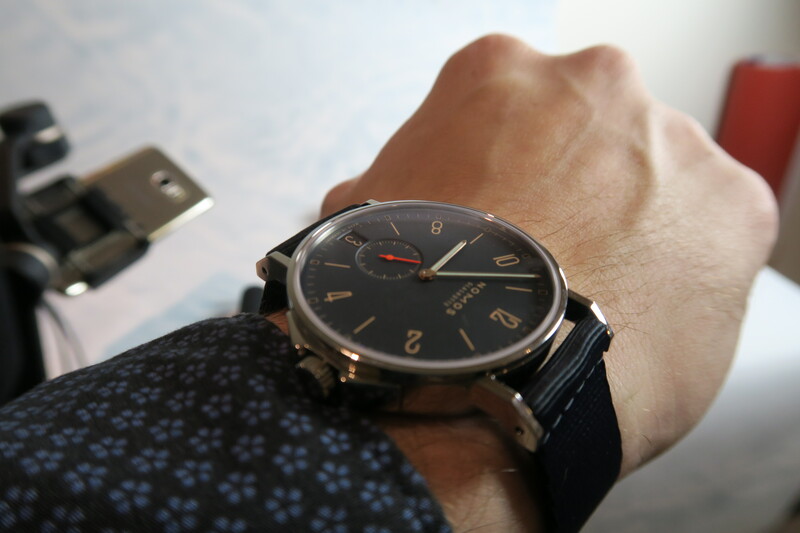 Nomos Aqua should be available from this month, and I am sure that it will find its own fans. 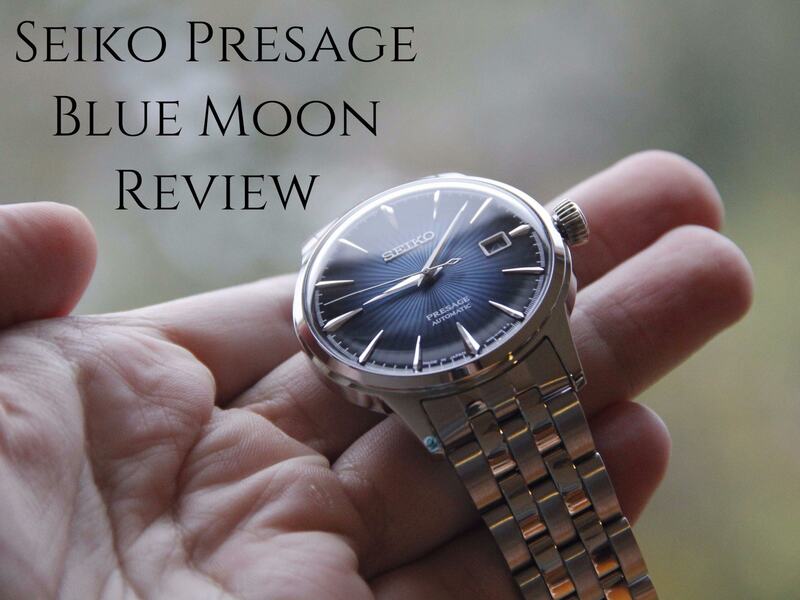 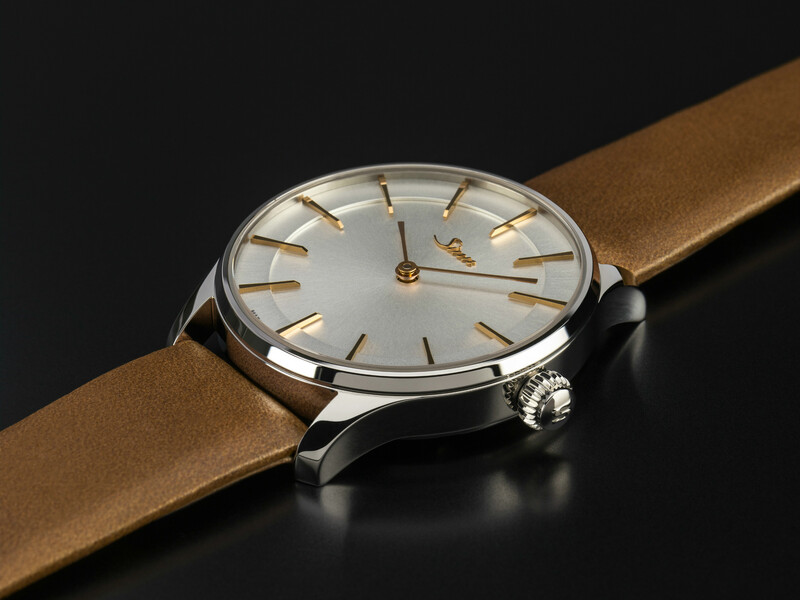 If you are searching for nice elegant watch, you should definitely check this type.